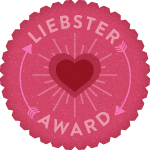 Mama Nettie's Crochet: I Got A Leibster Award!! I Got A Leibster Award!! I got a Leibster Award! A HUGE Thank You! 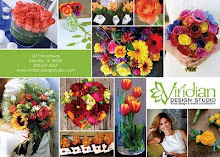 to Sarah from Engineered Crochet for nominating me! Blogging has been one of the most enjoyable pastimes that I've discovered in the last 30 years! It's a beautiful way to share your life with old friends and new friends alike, and it is a lovely avenue for sharing a craft or interest! The 5 blogs that I've nominated are ones that I think really capture that. They are great at sharing and lovely to read! 3. Copy and paste the award button to your blog.